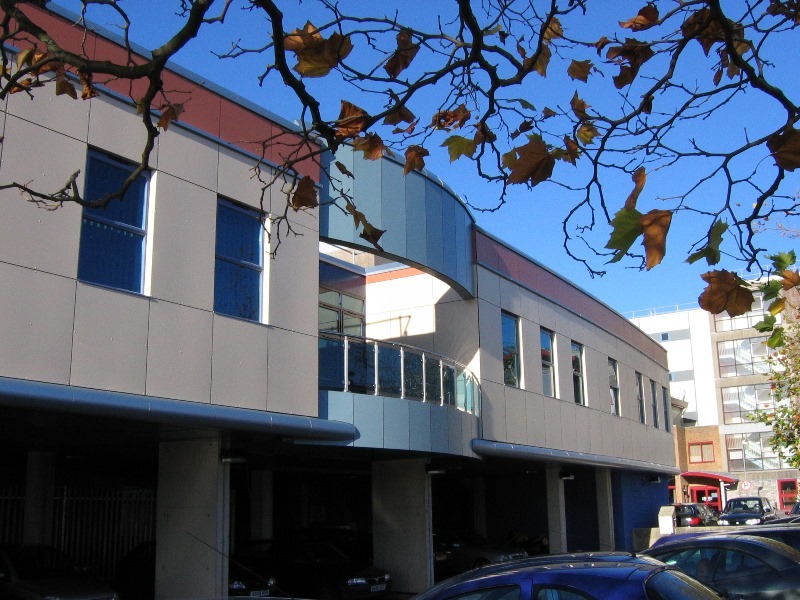 AMA carried out mechanical and electrical services engineering for the Medical School expansion at Southampton General Hospital. The project included six new lecture rooms, offices, library, computer pool room and an extension to the restaurant. Services in the lecture rooms were left exposed below a decorated concrete soffit; ventilation consisted of low velocity conditioned air, supplied via perforated spiral duct, carefully co-ordinated with suspended luminaires. Heating and hot water services are derived from the hospital’s existing steam distribution system.